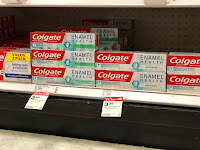 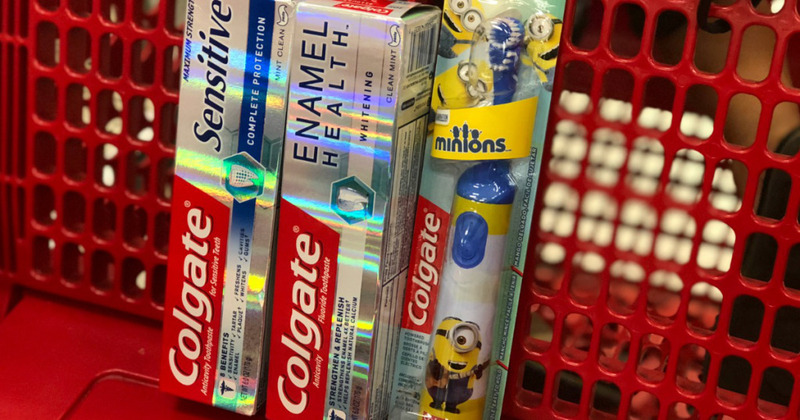 Now thru August 11th, Target is offering a FREE $5 Target Gift Card when you buy three select Colgate oral care products. 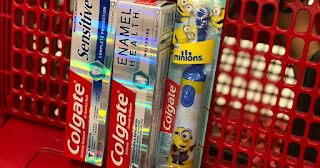 Combine the gift card promo with other discounts to score HOT buys on Colgate products! 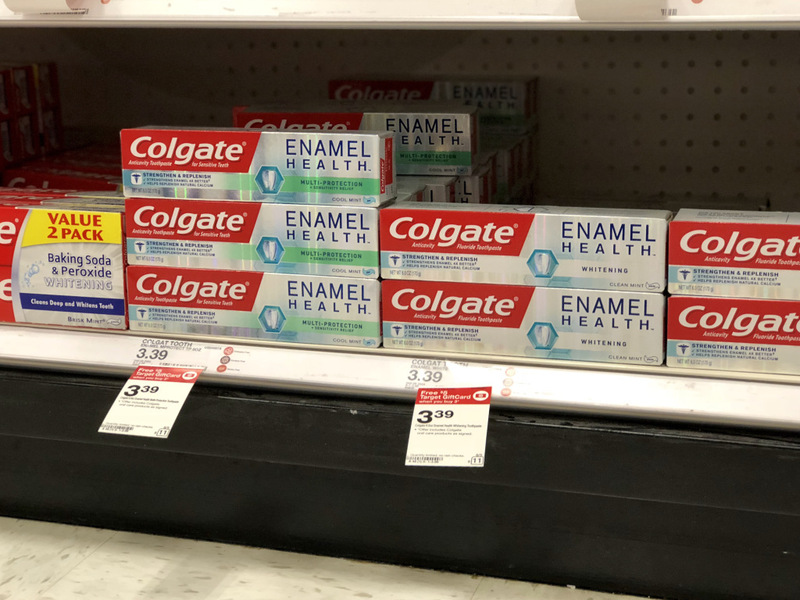 Final cost 20¢ total for all!